This gourmet blend of many delicious ingredients will surely delight your pet rabbit. The delicious mix of valuable wheat germ, fruits and vegetables makes for a unique taste and smell experience. 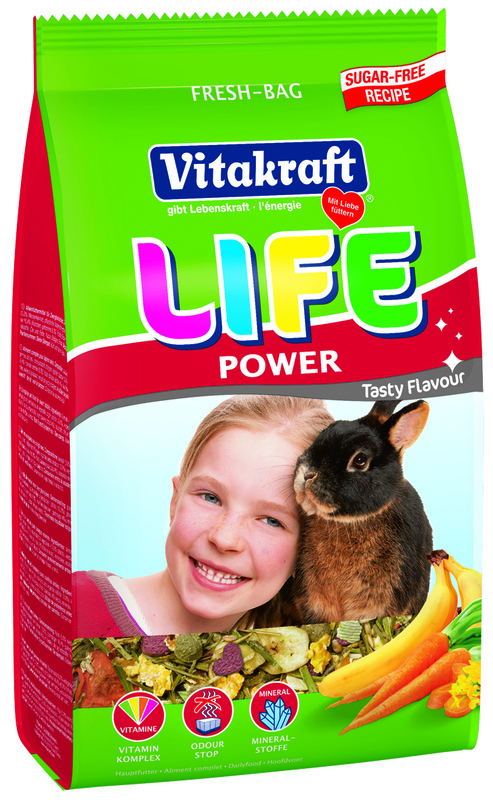 With crunchy carrots for extra dose of essential vitamins, fruity banana as a supplier of energy and minerals, and palatable alfalfa for digestive and dental abrasion.